Repairing your car after an accident shouldn’t be confusing, but there are many misconceptions when it comes to the process. Along with finding the right auto body shop in Stratford, CT, you’ll have to know the facts about the repair process. 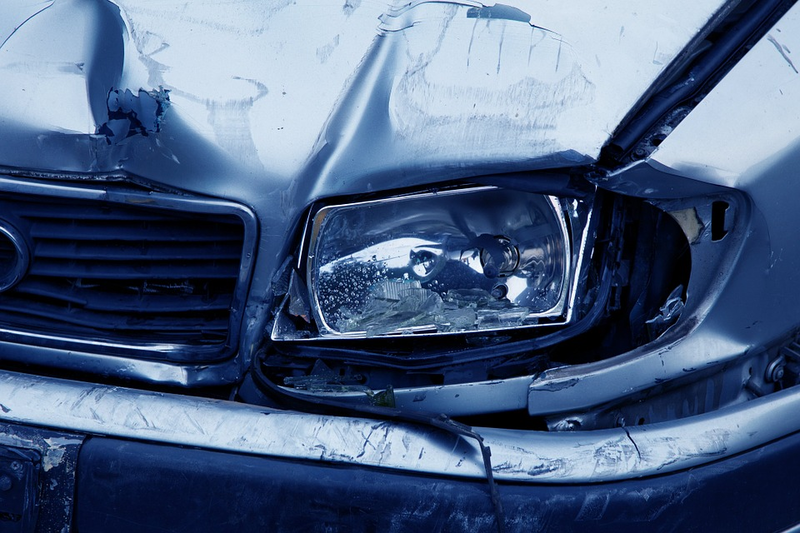 Here are four collision repair myths that may not necessarily be true. Many people think that they have to go to one of the auto body repair shops suggested by the insurance company. But according to Connecticut State law, you have the right to have your vehicle repaired at the licensed repair shop of your choice. This is great news because it means you can choose a well-established collision repair shop like Breezy Point Auto Body. They provide professional auto body repair in Stratford, CT. They are I-Car Certified and have experience repairing all kinds of collision damage. Breezy Point Auto Body will even handle your insurance claim for you throughout the entire process, from calling in the claim to arraigning the final payment. While dealerships can provide quality repairs, they can be quite costly if you are no longer under warranty. Independent auto body shops can provide the same quality of repairs and a much lower price. Independent shops also offer more personalized service and better customer care. It can be easier to build a personal relationship with independent garages since you speak directly with the mechanics. Many mechanics at independent collision repair shops have worked at dealerships before, and/or can have specialized training from the vehicle manufacturers. In addition, independent mechanics answer to you; they have no loyalty to the manufacturer, as dealerships must. Look for shops that are certified for your specific type of vehicle. Breezy Point Auto Body is OEM Certified for Honda, Acura, Nissan and Infiniti models, and recognized by Hyundai, Ford and FCA (Chrysler-Fiat). Your car’s frame is its structural support system. When you’ve been in a heavy collision, the frame can get bent out of its original shape. While many people think a car with frame damage is a total loss, today’s technology allows mechanics to accomplish this difficult repair. A quality auto body collision repair shop should have the proper equipment to repair your vehicle’s frame. Breezy Point Auto Body uses computerized straightening to repair vehicle frames. Depending on the original extent of damage to your vehicle, your mechanic should be able to straighten your damaged car frame. Collision coverage protects you against damage from an accident. Contrary to popular belief, your insurance company doesn’t always pay for all of your repair costs in a collision, especially if you are at fault, or the other driver didn’t have insurance. In that case, you will still have to pay your deductible. Your “deductible” is the amount of money that you must pay out of pocket when you file an insurance claim. If the other driver is at fault, other driver’s insurance company can repair your car damage and you won’t have to pay a deductible. If you caused the accident and don’t have collision coverage on your car, you’ll end up having to pay out of pocket. Now that you know the truth about the collision repair process, you will be better prepared in the case of an accident. If you need auto body repair in Stratford, CT, Breezy Point Auto Body can provide efficient, quality service. Give us a call today at (203) 378 4909 or use our convenient Contact form.